Good news everyone! 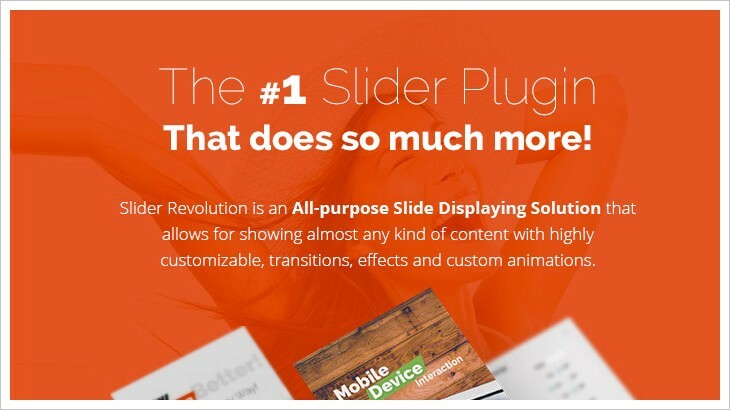 Most popular slider plugin Slider Revolution Responsive WordPress Plugin now available for Magento platform as Slider Revolution Responsive Magento Extension. 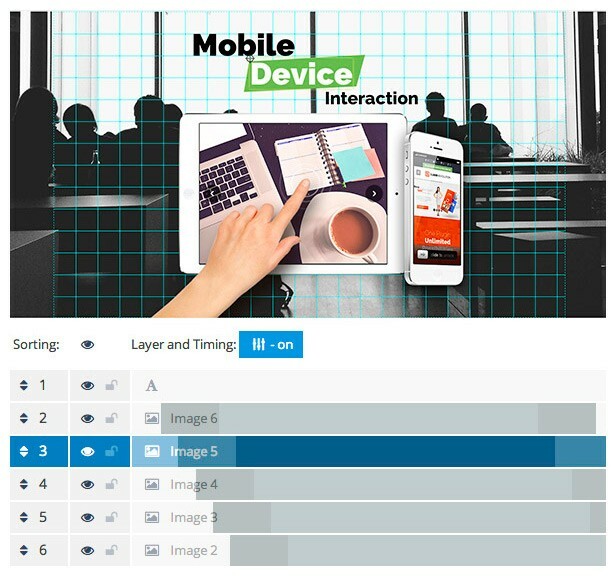 Slider Revolution plugin is slides display solution that works with all possible types of content with easy to customize styles, transitions, effects and animations. With this extension you can build responsible or full width sliders with stunning effects. Create professional looking slides choosing from lot of awesome transactions and animations for any element. Edit your slider in intuitive easy to use drag and drop interface and play with options that allow to control each aspect of your slider. Lets take a closer look at its features. Build slides easy with visual editor. Slider Revolution Slide Building Editor works Drag & Drop based, allowing for quick results. Coupled with the brand new Timeline View, even complex scenes are build with ease. 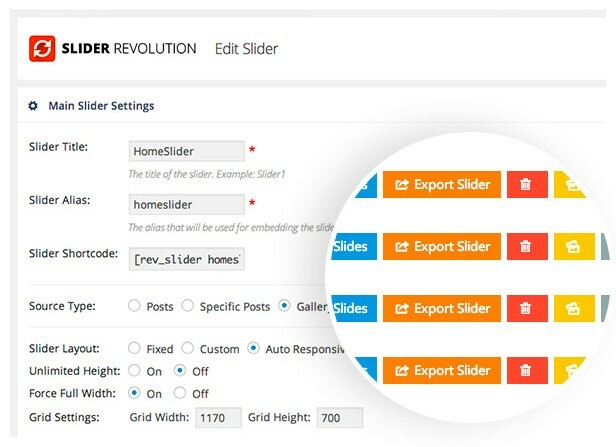 With Slider Revolution you can easily Import / Export your complete Sliders with full Content for usage in Themes or for easily moving them to another Magento or WordPress Installation. Huge Variety in Customizable Transitions. 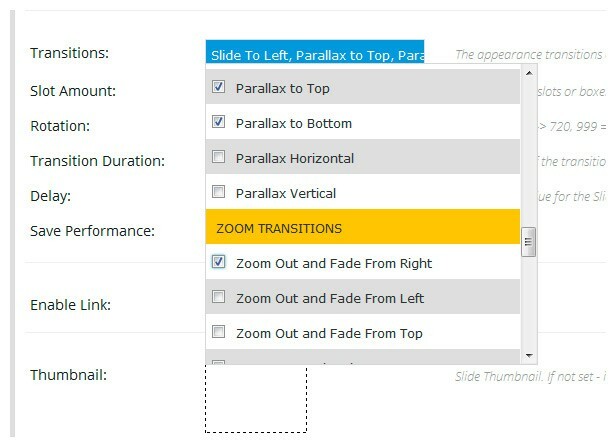 The latest version introduces many new modern slide transition types, including zoom and parallax types. Fancy 3D transitions are also available. If you prefer a more subtle approach, you can always select classical fade and slide transitions. There is definitely something that fits your taste! Drag & Drop Captions With Animation Builder. Slider Revolution allows for easy caption placement with our convenient wysiwyg (”what you see is what you get”) slide editor. You can chose from a wide variety of preconfigured caption animations or take control yourself by building your own caption transitions! A new feature is the ability to independently set the “in” and “out” animations for a caption! 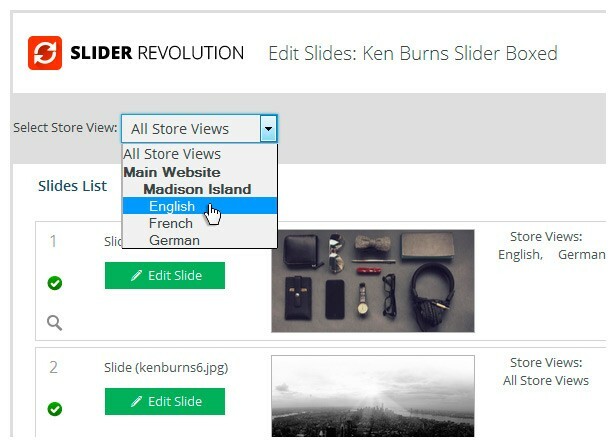 With Store View controls and filters you can assign specific slides to appropriate Store Views when editing slider. With this feature it is possible to have several language versions of same slider that will display slides with alternative language or design in different Store View of your Magento store. Product Based Sliders allows you to create slider that takes content from specific products or products from selected categories. This content includes product name, description, image, price, view and add to cart buttons and lot more. 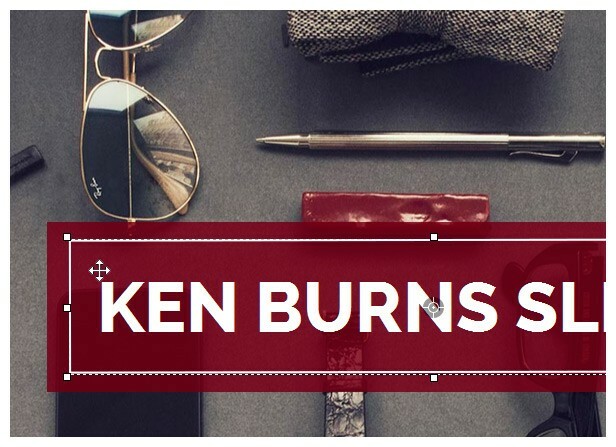 Increase your store sales by creating attractive presentation of your products with various effects such as KenBurn or Parallax. 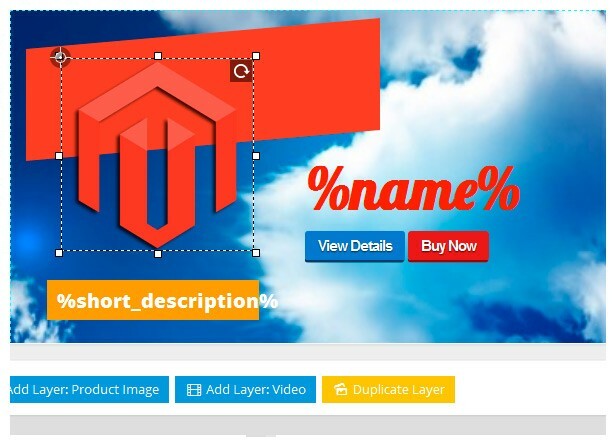 With Slider Revolution you can add your breathtaking sliders to any page or block of your Magento store using numerous ways such as Shortcodes, programmatically created blocks and Widgets and Widget Instances. 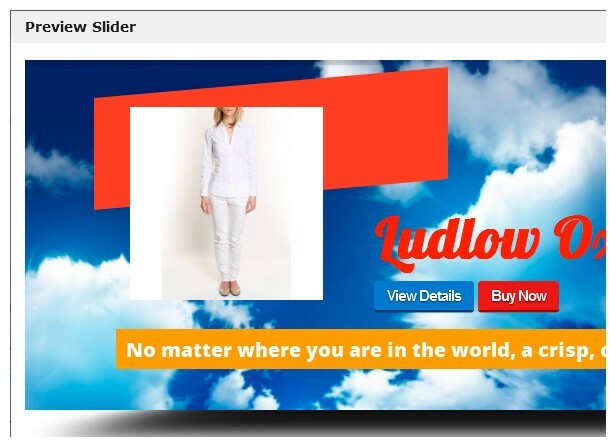 It takes only few clicks or insertion of one line to content to refine your store with fresh eye catching sliders. 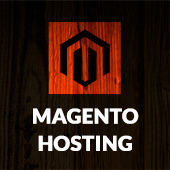 Don’t hesitate to get started with awesomeness of Slider Revolution Responsive Magento Extension. 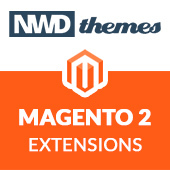 Extensions, Magento, News extension, magento, revolution, slider, slider revolution. permalink.